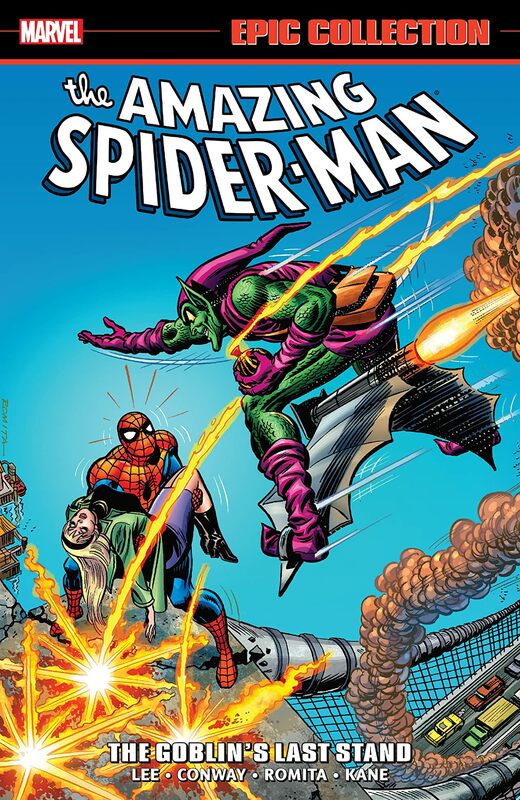 Collecting Amazing Spider-Man (1963) #105-123. 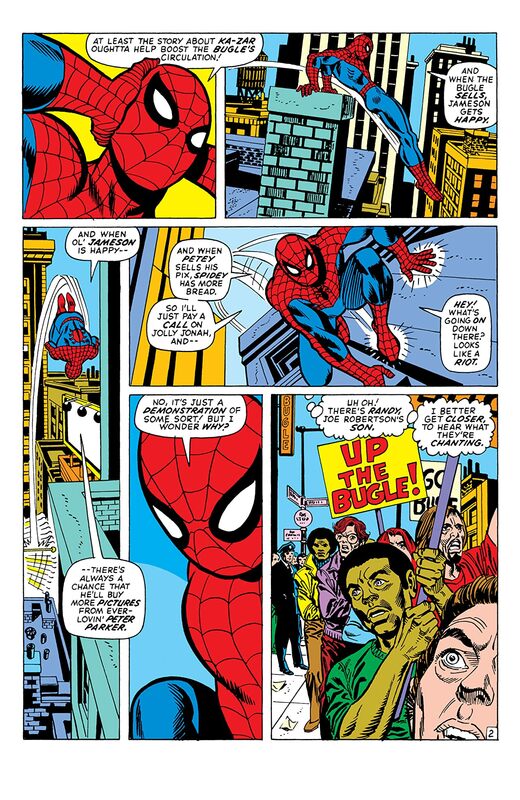 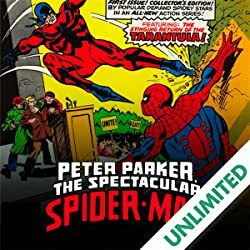 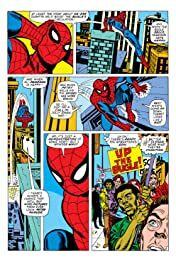 The tension-torn adventures of comics' most put-upon super hero, the Amazing Spider-Man, continue! 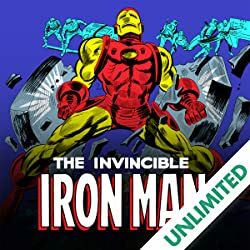 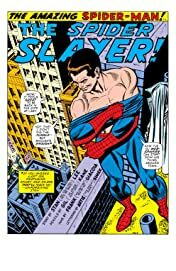 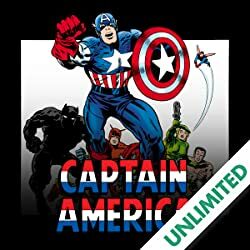 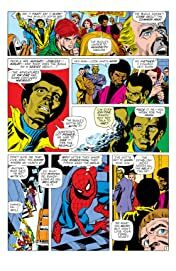 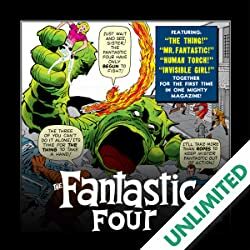 Stan Lee, John Romita Sr., Gil Kane and Gerry Conway bring you new creations like the Gibbon, and the return of iconic adversaries like Doctor Octopus and Kraven the Hunter! 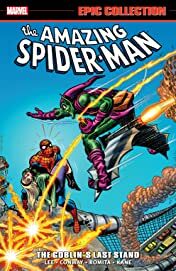 The drama reaches its peak when the Green Goblin kidnaps Gwen Stacy, in the story that put a generation into therapy and cemented the Goblin's name as the definition of evil. 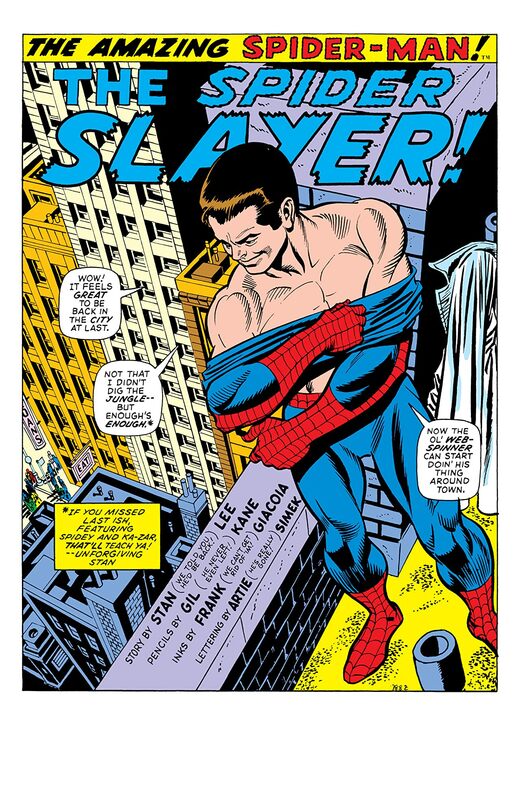 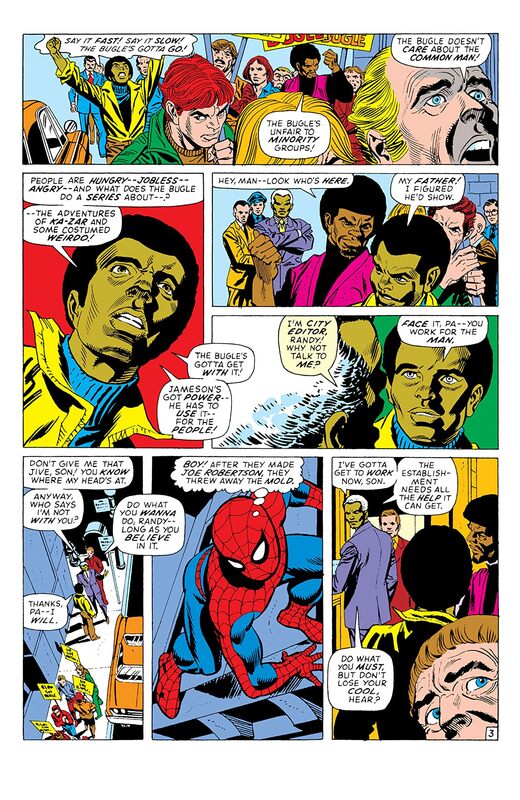 .Don'tmiss this seminal chapter in Spidey's history!